Check out this link for a great write up on a really neat performance http://www.adn.com/life/arts/story/739809.html. I did not make this concert and I was very skeptical about the advertising that I was hearing about this Ukulele player, it seemed really over top. Well, if you read this review I guess it was actually understated; apparently this guy is all “that” and more, really a fantastic review and write up and frankly I am very sorry I missed it. It sounds like I missed more of an experience than a concert. 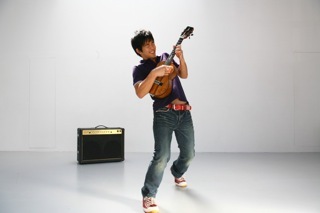 If you hear of Jake Shimabukuro performing in your area I think you should really consider going, I wish I had, wow.